What's on for the School Holidays? The Wairarapa Balloon Festival will be a hit with the family for Easter weekend! From Thursday 18 - Monday 22 April, check out the festival programme to see where the balloons will be taking off each day. 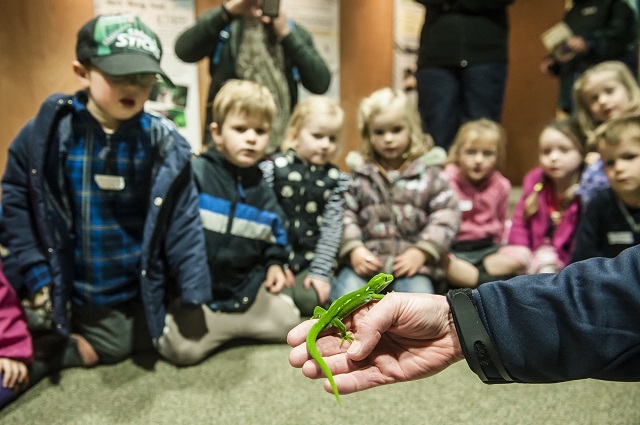 Visit Pukaha National Wildlife Centre or be a Junior Ranger for a day. Go behind the scenes with the rangers while learning about our native wildlife! Learn more here. Head to Aratoi Museum of Art and History and check out their new WATER\Way WAI exhibition. Or take their 3 day School Holiday workshop, inspired by these exhibitions, from 16-18 April for ages 7-13yrs. Learn more here and here. Take a self-guided tour around charming Cobblestones Museum in Greytown. Check out their fabulous new exhibition GREYTOWN: 38 Sections, 38 Stories featuring a three metre scale model of the town as it was at the end of WWI. Martinborough Manor's School Holiday Farm Tour. Gather the eggs, milk a cow, feed Charlie the kunekune pig .... lots of fun experiences! Bookings essential, find out more. Book a horse ride with Gladstone Horse Treks. Guided rides are arranged according to suitability, ability and weather, along easy meandering trails, river rides or moderate to challenging hill terrain with panoramic views. Queen Elizabeth Park is one of the best family parks in NZ with lots to do! Try mini golf, bike hire, a ride on the minature train, visit the deer park and lots more! Head to Trust House Recreation Centre Swimming Pools for lots of fun in the water. Make a trip to Cape Palliser to see the seals and race up the steps to the lighthouse. The Wool Shed is a great place for kids to learn about the shearing industry. Head to The Alpaca Place in Masterton to learn more about these curious animals during a hands-on tour. Visit Paua World in Carterton. Take a look around and pick up some shells for craft activities. If the weather is not so great head to Regent 3 Cinema or The Screening Room in Masterton for the latest flicks. Come to the Wairarapa for a family break away! 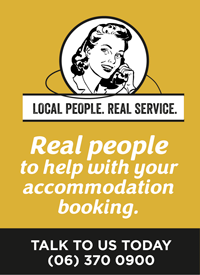 Book your accommodation or call our i-SITE Visitor Information Centres - they can book your accommodation and help you with any questions!